Pain is an unpleasant feeling often caused by intense or damaging stimuli, such as stubbing a toe, burning a finger, putting alcohol on a cut, and bumping the "funny bone". Pain comes in many forms including mental pain. 2018 - Abstract ~ Cannabis Use is Associated with Lower Odds of Prescription Opioid Analgesic Use Among HIV-Infected Individuals with Chronic Pain. 2018 - Abstract ~ The role of cannabinoids in pain control: the good, the bad, and the ugly. 2018 - Abstract ~ The therapeutic effects of Cannabis and cannabinoids: An update from the National Academies of Sciences, Engineering and Medicine report. 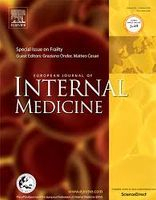 European Journal of Internal Medicine. 2018 - Full ~ CB1 cannabinoid receptor agonist mouse VD-hemopressin(α) produced supraspinal analgesic activity in the preclinical models of pain. 2018 - Full ~ Molecular Understanding of the Activation of CB1 and Blockade of TRPV1 Receptors: Implications for Novel Treatment Strategies in Osteoarthritis. Institute of Pharmacology Polish Academy of Sciences. 2018 - Abstract ~ Mechanisms and treatment of painful neuromas. 2017 - Full ~ Investigation of Diacylglycerol Lipase Alpha Inhibition in the Mouse Lipopolysaccharide Inflammatory Pain Model. 2017 - Full ~ A selective review of medical cannabis in cancer pain management. Leslie Dan Faculty of Pharmacy, University of Toronto. 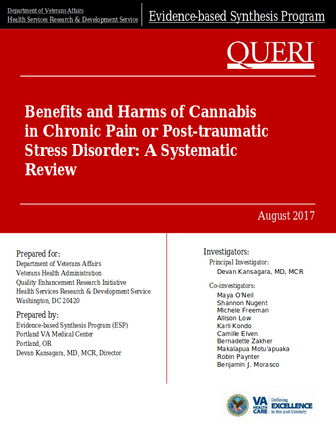 2017 - Full ~ Benefits and Harms of Cannabis in Chronic Pain or Post-traumatic Stress Disorder. US Department of Veterans Affairs. 2017 - Full ~ Associations between medical cannabis and prescription opioid use in chronic pain patients: A preliminary cohort study. 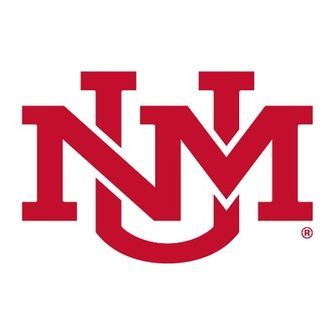 University of New Mexico Medical Cannabis Research Fund. 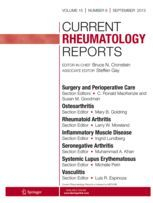 2017 - Full ~ The endocannabinoid system in pain and inflammation: Its relevance to rheumatic disease. 2017 - Full ~ Modulating the endocannabinoid pathway as treatment for peripheral neuropathic pain: a selected review of preclinical studies. 2017 - Full ~ Use of ketamine for acute suicidal ideation in a patient with chronic pain on prescribed cannabinoids. 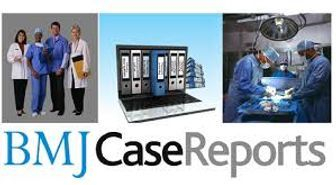 Journal of Clinical Pathology: BMJ Case Reports. 2017 - Full ~ Cannabis Roots: A Traditional Therapy with Future Potential for Treating Inflammation and Pain. 2017 - Full ~ Expression of matrix metalloproteinases and components of the endocannabinoid system in the knee joint are associated with biphasic pain progression in a rat model of osteoarthritis. 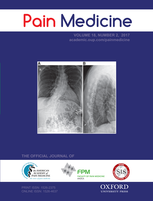 2017 - Full ~ Cannabinoids in Pain Management and Palliative Medicine. Department of Internal Medicine, Germany. 2017 - Abstract ~ Substitution of medical cannabis for pharmaceutical agents for pain, anxiety, and sleep. 2017 - Full ~ The effect of medical marijuana laws on the health and labor supply of older adults: Evidence from the Health and Retirement Study. 2017 - Abstract ~ Cannabinoids for the treatment of neuropsychiatric symptoms, pain and weight loss in dementia. 2017 - Abstract ~ Differential neuromodulatory role of endocannabinoids in the rodent trigeminal sensory ganglion and cerebral cortex relevant to pain processing. 2017 - Abstract ~ The antinociceptive agent SBFI-26 binds to anandamide transporters FABP5 and FABP7 at two different sites. 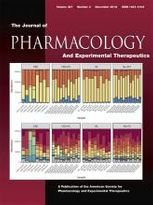 2017 - Abstract ~ Antinociceptive effects of mixtures of mu opioid receptor agonists and cannabinoid receptor agonists in rats: impact of drug and fixed-dose ratio. 2017 - Abstract ~ Acetaminophen Relieves Inflammatory Pain Through CB1 Cannabinoid Receptors in the Rostral Ventromedial Medulla. 2017 - Abstract ~ Current evidence of cannabinoid-based analgesia obtained in preclinical and human experimental settings. 2017 - Abstract ~ CB1 Receptors Mediated Inhibition of ATP-Induced [Ca2+]i Increase in Cultured Rat Spinal Dorsal Horn Neurons. 2017 - Abstract ~ Increased expression of type 1 cannabinoid (CB1) receptor among patients with rotator cuff lesions and shoulder stiffness. 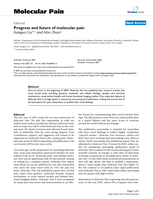 Journal of Shoulder and Elbow Surgery. 2017 - Abstract ~ Medical cannabis for the treatment of chronic pain and other disorders: misconceptions and facts. Polish Archives of Internal Medicine. 2017 - Abstract ~ Efficacy, tolerability and safety of cannabis-based medicines for chronic pain management – An overview of systematic reviews. 2017 - Abstract ~ Cannabis and Cannabinoids for Chronic Pain. 2017 - Abstract ~ The monoacylglycerol lipase inhibitor KML29 with gabapentin synergistically produces analgesia in mice. 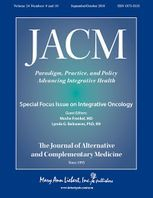 2017 - Abstract ~ Preferences for Medical Marijuana over Prescription Medications Among Persons Living with Chronic Conditions: Alternative, Complementary, and Tapering Uses. The Journal of Alternative and Complementary Medicine. 2017 - Abstract ~ Comparison of cannabinoids with known analgesics using a novel high throughput zebrafish larval model of nociception. 2017 - Abstract ~ Results of a Double-Blind, Randomized, Placebo-Controlled Study of Nabiximols Oromucosal Spray as Adjunctive Therapy in Advanced Cancer Patients With Chronic Uncontrolled Pain. 2017 - Abstract ~ Antinociceptive effects of JWH015 in female and male rats. 2017 - Abstract ~ Anti-nociceptive interactions between opioids and a cannabinoid receptor 2 agonist in inflammatory pain. 2017 - Abstract ~ The Endogenous Cannabinoid System: A Budding Source of Targets for Treating Inflammatory and Neuropathic Pain. 2017 - Abstract ~ Bufalin attenuates cancer-induced pain and bone destruction in a model of bone cancer. 2017 - Abstract ~ Cannabinoids and Pain: Sites and Mechanisms of Action. 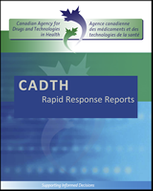 2017 - Abstract ~ The Role of Nuclear Hormone Receptors in Cannabinoid Function. 2017 - Abstract ~ Positive Allosteric Modulation of Cannabinoid Receptor Type 1 Suppresses Pathological Pain Without Producing Tolerance or Dependence. 2017 - Abstract ~ Topical Medical Cannabis (TMC): A new treatment for wound pain-Three cases of Pyoderma Gangrenosum. 2017 - Abstract ~ Perioperative Patient Beliefs Regarding Potential Effectiveness of Marijuana (Cannabinoids) for Treatment of Pain: A Prospective Population Survey. 2017 - Abstract ~ Effects of Centrally Administered Endocannabinoids and Opioids on Orofacial Pain Perception in Rats. 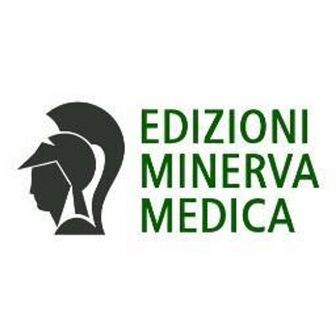 2017 - Abstract ~ Administrations of thalidomide into the rostral ventromedial medulla produce antinociceptive effects in a rat model of postoperative pain. 2017 - Abstract ~ The cannabinoid system and pain. 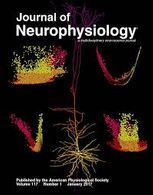 2017 - Abstract ~ Chronic Inflammatory Pain Impairs mGluR5-Mediated Depolarization-Induced Suppression of Excitation in the Anterior Cingulate Cortex. 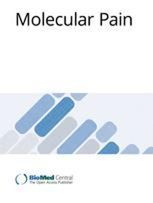 2017 - Abstract ~ Medical cannabis use among patients with chronic pain in an interdisciplinary pain rehabilitation program: Characterization and treatment outcomes. 2017 - Abstract ~ Continuous Intrathecal Infusion of Cannabinoid Receptor Agonists Attenuates Nerve Ligation-Induced Pain in Rats. 2017 - Abstract ~ Contribution of Endocannabinoid Gene Expression and Genotype on Low Back Pain Susceptibility and Chronicity. 2017 - Abstract ~ AMPK contributes to aerobic exercise-induced antinociception downstream of endocannabinoids. 2017 - Abstract ~ Systematic review: interventions for abdominal pain management in inflammatory bowel disease. 2017 - Abstract ~ Cannabidiol-Δ9-tetrahydrocannabinol interactions on acute pain and locomotor activity. 2017 - Abstract ~ Chronic Pain Patients Perspectives of Medical Cannabis. 2017 - Abstract ~ Cannabis for Pain and Headaches. 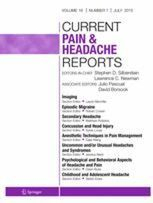 Current Pain and Headache Reports. 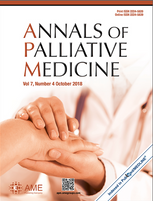 2017 - Abstract ~ Medical Cannabis in the Palliation of Malignant Wounds - Problematic Use of Prescription Opioids and Medicinal Cannabis Among Patients Suffering from Chronic Pain. 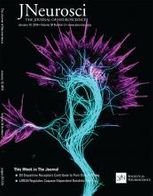 2017 - Abstract ~ Age dependent plasticity in endocannabinoid modulation of pain processing through postnatal development. 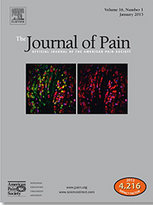 The Journal of the International Association for the Study of Pain. 2017 - Abstract ~ Efficacy of Cannabis-Based Medicines for Pain Management: A Systematic Review and Meta-Analysis of Randomized Controlled Trials. Faculty of Social Welfare and Health Sciences. 2016 - Full ~ A pro-nociceptive phenotype unmasked in mice lacking fatty-acid amide hydrolase. 2016 - Full ~ Endovanilloids are potential activators of the trigeminovascular nocisensor complex. 2016 - Full ~ Cannabinoid 1 receptor knockout mice display cold allodynia, but enhanced recovery from spared-nerve injury-induced mechanical hypersensitivity. 2016 - Full ~ Dual-Acting Compounds Targeting Endocannabinoid and Endovanilloid Systems - A Novel Treatment Option for Chronic Pain Management. 2016 - Full ~ Turning Down the Thermostat: Modulating the Endocannabinoid System in Ocular Inflammation and Pain. 2016 - Full ~ Cannabinoid Buccal Spray for Chronic Non-Cancer or Neuropathic Pain: A Review of Clinical Effectiveness, Safety, and Guidelines. 2016 - Full ~ Adverse Social Experiences in Adolescent Rats Result in Enduring Effects on Social Competence, Pain Sensitivity and Endocannabinoid Signaling. 2016 - Full ~ Deletion of Gpr55 Results in Subtle Effects on Energy Metabolism, Motor Activity and Thermal Pain Sensation. 2016 - Full ~ Rescue of Impaired mGluR5-Driven Endocannabinoid Signaling Restores Prefrontal Cortical Output to Inhibit Pain in Arthritic Rats. 2016 - Full ~ A spider derived peptide, PnPP-19, induces central antinociception mediated by opioid and cannabinoid systems. 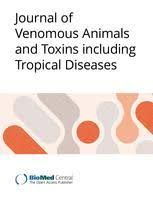 Journal of Venomous Animals and Toxins including Tropical Diseases. 2016 - Full ~ Comparative antinociceptive effect of arachidonylcyclopropylamide, a cannabinoid 1 receptor agonist & lignocaine, a local anaesthetic agent, following direct intrawound administration in rats. 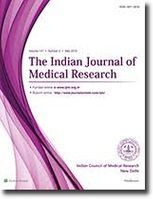 Indian Journal of Medical Research. 2016 - Full ~ Combined treatment with morphine and Δ9-tetrahydrocannibinol (THC) in rhesus monkeys: antinociceptive tolerance and withdrawal. 2016 - Full ~ Inhibitors of diacylglycerol lipases in neurodegenerative and metabolic disorders. 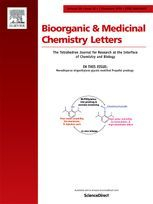 Bioorganic & Medicinal Chemistry Letters. 2016 - Full ~ Robust anti-nociceptive effects of MAG lipase inhibition in a model of osteoarthritis pain. 2016 - Full ~ Differences in Chloride Gradients Allow for Three Distinct Types of Synaptic Modulation by Endocannabinoids. 2016 - Full ~ Endocannabinoid system: Role in depression, reward and pain control. 2016 - Full ~ RGS proteins as targets in the treatment of intestinal inflammation and visceral pain: New insights and future perspectives. 2016 - Full ~ The effect of spinally administered WIN 55,212-2, a cannabinoid agonist, on thermal pain sensitivity in diabetic rats. 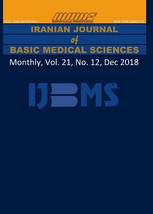 Iranian Journal of Basic Medical Sciences. 2016 - Full ~ An Exploratory Human Laboratory Experiment Evaluating Vaporized Cannabis in the Treatment of Neuropathic Pain from Spinal Cord Injury and Disease. 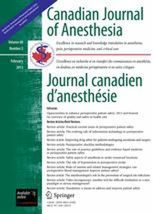 2016 - Full ~ Medical cannabis: considerations for the anesthesiologist and pain physician. 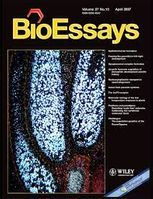 2012 - Study ~ Pharmacological characterization of the peripheral FAAH inhibitor URB937 in female rodents: interaction with the Abcg2 transporter in the blood-placenta barrier. 2012 - Study ~ Therapeutic modulation of cannabinoid lipid signaling: Metabolic profiling of a novel antinociceptive cannabinoid-2 receptor agonist. 2012 - Study ~ Synergistic interaction of pregabalin with the synthetic cannabinoid WIN 55,212-2 mesylate in the hot-plate test in mice: an isobolographic analysis. 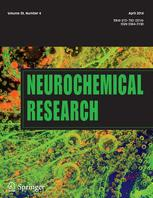 2012 - Study ~ Neonatal DSP-4 Treatment Modifies Antinociceptive Effects of the CB(1) Receptor Agonist Methanandamide in Adult Rats. 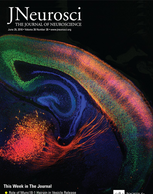 2012 - Study ~ Behavioral effects of pulp exposure in mice lacking cannabinoid receptor 2. 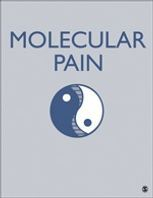 2012 - Study ~ Cannabinoids and muscular pain. Effectiveness of the local administration in rat. 2012 - Study ~ Cannabinergic Pain Medicine: A Concise Clinical Primer and Survey of Randomized-controlled Trial Results. 2012 - Study ~ Intrathecal cannabilactone CB(2)R agonist, AM1710, controls pathological pain and restores basal cytokine levels. 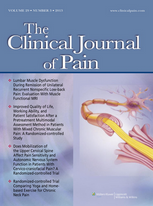 2012 - Study ~ Effects of Peptide and Lipid Endocannabinoids on Arthritic Pain at Spinal Level. 2012 - Study ~ Nabiximols for Opioid-Treated Cancer Patients With Poorly-Controlled Chronic Pain: A Randomized, Placebo-Controlled, Graded-Dose Trial. 2012 - Study ~ Cannabinoids suppress inflammatory and neuropathic pain by targeting α3 glycine receptors. 2011 - Study ~ Activation of Type 5 Metabotropic Glutamate Receptors and Diacylglycerol Lipase-α Initiates 2-Arachidonoylglycerol Formation and Endocannabinoid-Mediated Analgesia. 2011 - Study ~ Cannabinoid type-1 receptor reduces pain and neurotoxicity produced by chemotherapy. 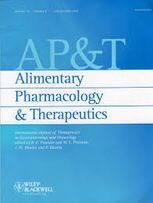 2011 - Study ~ Pharmacological characterization of AM1710, a putative cannabinoid CB(2) agonist from the cannabilactone class: Antinociception without central nervous system side-effects. 2011 - Study ~ Treating pain in multiple sclerosis. 2011 - Study ~ Cannabinoid-opioid interaction in chronic pain. 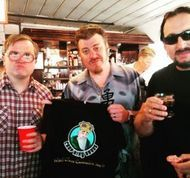 2011 - Study ~ Antinociception and sedation following intracerebroventricular administration of Δ⁹-tetrahydrocannabinol in female vs. male rats. 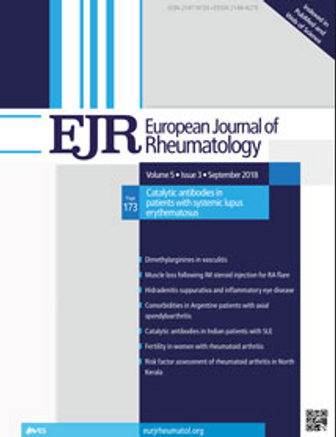 2011 - Study ~ Fatty acid amide hydrolase blockade attenuates the development of collagen-induced arthritis and related thermal hyperalgesia in mice. 2010 - Study ~ Adjuvant topical therapy with a cannabinoid receptor agonist in facial postherpetic neuralgia. 2010 - Study ~ A cannabinoid 2 receptor agonist attenuates bone cancer-induced pain and bone loss. 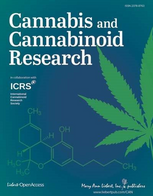 2010 - Study ~ Multicenter, double-blind, randomized, placebo-controlled, parallel-group study of the efficacy, safety, and tolerability of THC:CBD extract and THC extract in patients with intractable cancer-related pain. 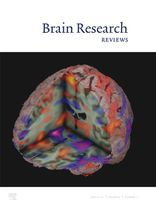 2010 - News ~ Painkilling System in Brain: Too Much of a Good Thing? 2009 - Study ~ Systematic Review and Meta-analysis of Cannabis Treatment for Chronic Pain. 2009 - Study ~ Interaction of the cannabinoid and opioid systems in the modulation of nociception. 2009 - Study ~ The analgesic potential of cannabinoids. 2009 - Study ~ Characteristics of patients with chronic pain accessing treatment with medical cannabis in Washington State. 2008 - Study ~ Cannabinoids in chronic pain and palliative care. 2008 - Study ~ Nabilone for the treatment of pain in fibromyalgia. 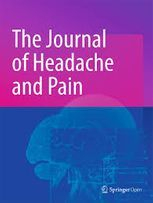 2007 - Study ~ Dose-dependent effects of smoked cannabis on capsaicin-induced pain and hyperalgesia in healthy volunteers. 2007 - Study ~ A cannabinoid agonist differentially attenuates deep tissue hyperalgesia in animal models of cancer and inflammatory muscle pain. 2007 - Study ~ Cannabis, pain, and sleep: lessons from trials of Sativex, a cannabis-based medicine. 2007 - Letter ~ Cannabinoids for postoperative pain. 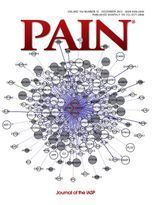 2006 - Study ~ Role of cannabinoid receptor agonists in mechanisms of suppression of central pain syndrome. 2006 - Study ~ Cannabinoid analgesia as a potential new therapeutic option in the treatment of chronic pain. 2006 - Study ~ Low dose treatment with the synthetic cannabinoid Nabilone significantly reduces spasticity-related pain : A double-blind placebo-controlled cross-over trial. 2006 - Study ~ Benefits of an add-on treatment with the synthetic cannabinomimetic nabilone on patients with chronic pain - a randomized controlled trial. 2006 - Study ~ Synergistic affective analgesic interaction between delta-9-tetrahydrocannabinol and morphine. 2005 - Study ~ Enhancement of transdermal fentanyl and buprenorphine antinociception by transdermal delta9-tetrahydrocannabinol. 2004 - Study ~ 3-[2-cyano-3-(trifluoromethyl)phenoxy]phenyl-4,4,4-trifluoro-1-butanesulfonate (BAY 59-3074): a novel cannabinoid Cb1/Cb2 receptor partial agonist with antihyperalgesic and antiallodynic effects. 2003 - Study ~ Cannabis reduces opioid dose in the treatment of chronic non-cancer pain. 2003 - Study ~ Topical cannabinoid enhances topical morphine antinociception. 2003 - Study ~ Cannabis use for chronic non-cancer pain: results of a prospective survey. 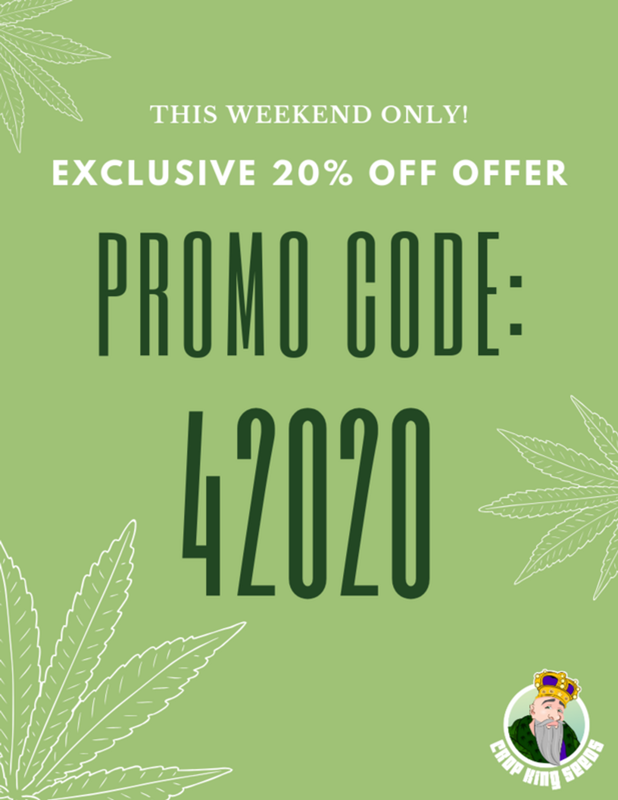 2002 - Study ~ CB2 cannabinoid receptor agonists: pain relief without psychoactive effects? 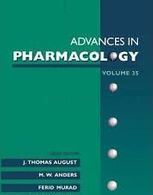 2002 - Study ~ The Pharmacology of Cannabinoid Derivatives: Are There Applications to Treatment of Pain? 1999 - Study ~ Analgesic effect of the cannabinoid analogue nabilone is not mediated by opioid receptors. 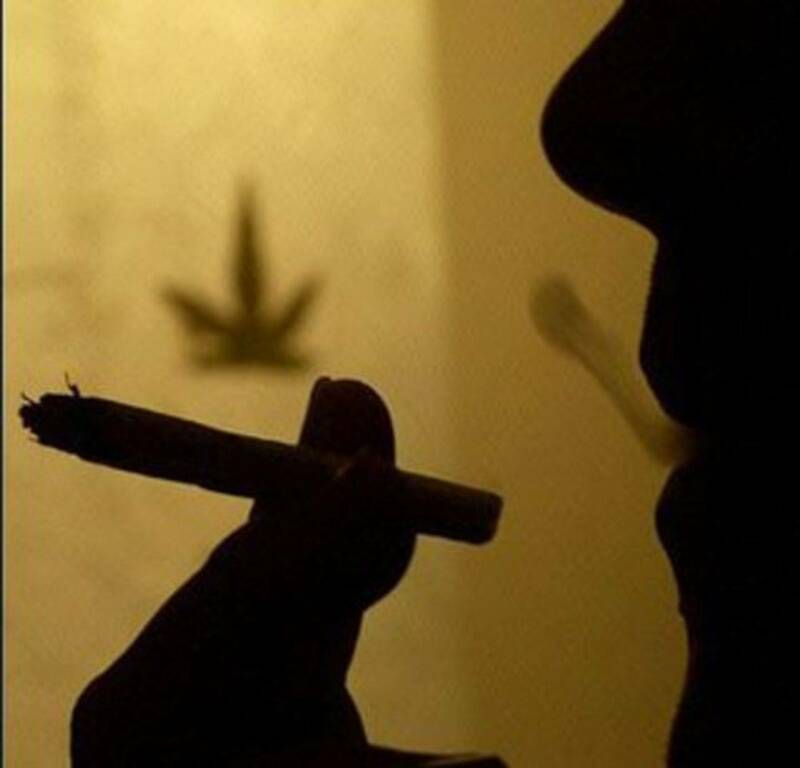 1997 - Study ~ The perceived effects of smoked cannabis on patients with multiple sclerosis. 1988 - Study ~ ANALGESIC AND ANTIINFLAMMATORY ACTIVITY OF CONSTITUENTS OF CANNABIS SATIVA L.
1975 - Study ~ Analgesic effect of delta-9-tetrahydrocannabinol. 1975 - Study ~ The analgesic properties of delta-9-tetrahydrocannabinol and codeine.